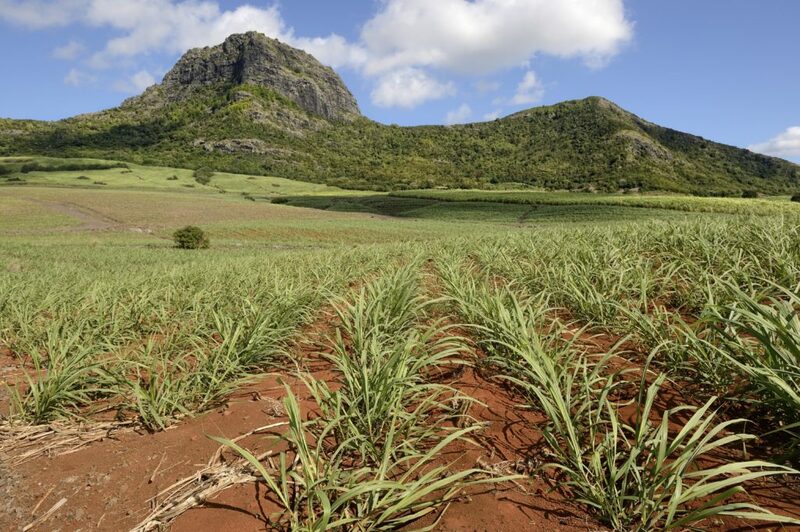 How El Nino Droughts Impact Sugar Crops Now, and Into the Future - FTS Inc. If you like things sweet, you better prepare yourself to pay more for your sugar. El Nino, the weather pattern that starts in Pacific Ocean and sparks a cascade of unpredictable weather patterns throughout the world, is wreaking havoc on the agricultural sector. Among the most affected crops is sugarcane. Agricultural experts are sounding warnings that sugar prices are projected to rise, a direct outcome of how El Nino droughts are going to impact sugar crops. El Nino starts in the equatorial region of the Pacific as winds slow down, or even reverse, the Wall Street Journal explains. As a result, the waters in that region start to warm, which sparks a cascade of weather beyond the norm. Some regions see more rain than usual. Other regions see warmer weather. And still other regions see rainfall levels drop to drought levels. Asia, one of the strongest regions in the world for sugar cane production, is experiencing below-average rainfall leading to drought – a consequence of El Nino. In India, the world’s second largest producer of sugar, rainfall was 14 percent below the 50-year average, Bloomberg News reported, citing data from the India Meteorological Department. That shortfall followed a 2014 in which rainfall was 12 percent below average. As weather conditions force farmers to cut back on their sugar cane planting, the reduction in sugar cane supply leads to higher prices. The second largest sugar producer in India, Balrampus Chini Mills, projects that the country’s sugar production will drop between 5 to 7 percent this year, Bloomberg reports. Sugar prices have already responded to the shrinking supply and prices in Mumbai, India have increased 40 percent since last September. Globally, raw sugar prices have risen 9.6 percent this year and are now trading near their highest price point in the last year and a half, according to The Independent reports. Furthermore, the farming restrictions caused by El Nino droughts will be felt beyond this growing season. Green Pool, a commodities analyst, tells The Independent that the drought’s impact is expected to continue into the following growing season because growers have had to reduce the planting for the upcoming crop. Farmers can’t control the weather, but they do have new technological tools that can help them get the most out of their crops, even in challenging weather conditions, such as the drought caused by El Nino. FTS makes remote environmental monitoring systems that provide meteorological data that farmers can use to understand the weather changes that are affecting their crops. This leads to better-informed decisions about how to respond to weather changes. Contact us for more information about how technology can help handle drought and other environmental factors. What is El Nino and How Does it Impact the Environment?What Is Causing Wildfires To Burn Earlier And Longer?